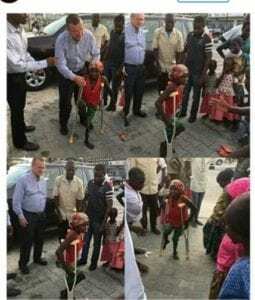 Earlier today in Lagos, a white man (name witheld) gives a little poor girl a pair of crutches because he sees her crawling on the street helplessly from his car. The photo has jogged on most pages on Instagram. The bottom line is: do good at any given opportuinity; you don’t know how or when you will get your reward. May God bless this man! Aside kisses, hugs, etc; what other way can you show public – display – of -affection? 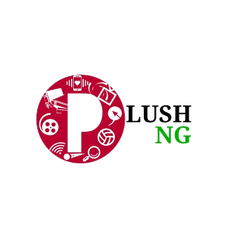 See this one!